Last week I decided to make cake pops for the very first time and I’m quite happy with my first attempt (if I do say so myself). These cake pops make cute little gifts for friends and if you’re too lazy (like me) or don’t have time to make the cake or frosting from scratch, simply use store bought. You can easily find boxes, mini cupcake cases and toothpicks from your local $2 store if you want to give these little morsels as gifts. This is the recipe I used, honestly I kind of went by feel instead of measurement so if you’re replicating this recipe you may have to adjust the quantities a little. Use a fork to break the cake into crumbs. In a large bowl, combine the vanilla frosting with the cake crumbs and stir until the mixture forms a wet looking dough. (You should be able to easily roll the mix into balls, and if not add more frosting or cake crumbs until you reach the desired consistency). Roll the mix into balls the size of a $1 coin. Place on a tray and refrigerate for 30 minutes. Meanwhile, use a microwave to melt the white chocolate. Once melted, add the food colouring and stir. Take the cake pops out of the fridge and use a fork to gently lower them into the chocolate to cover. Remove from chocolate and place on a tray lined with baking paper. Place in the fridge for another 30 minutes. 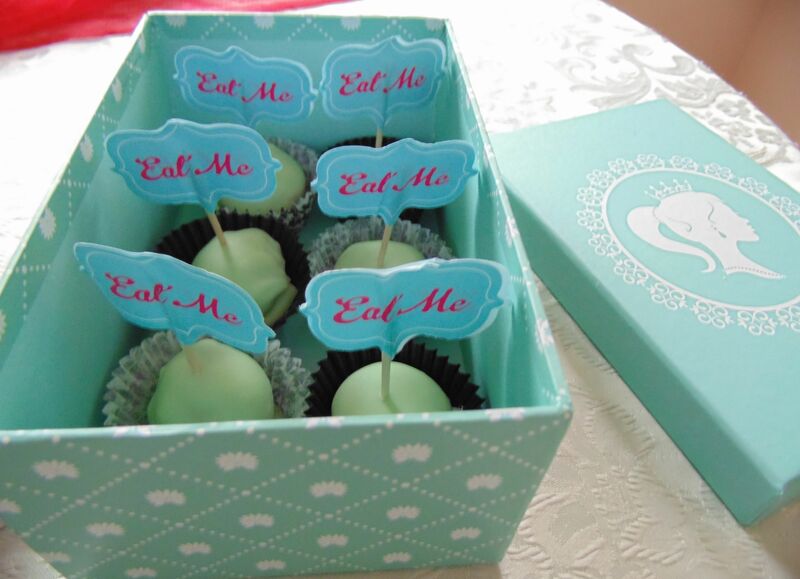 Once the chocolate has set, carefully remove the cake pops from the tray and transfer to mini cupcake cases. Gently pierce a toothpick into each cake to complete the cake pop look. What’s in the (lunch)box ?